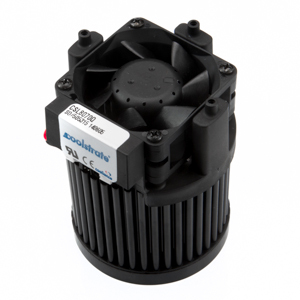 Cooliance is an official Bridgelux Ecosystem partner providing a complete range of pin fin forged high-performance passive, and Coolstrate® active, pin fin LED heatsinks for Bridgelux LEDs. Bridgelux COB LEDs can mount directly onto the heatsink using the mounting holes which are integral to the LED housing, or via an LED Holder. 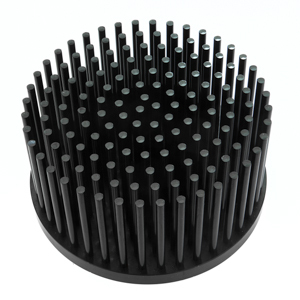 Cooliance will ship each heatsink, listed below, pre-drilled for the matching Bridgelux LED.